Old Elk Distillery was founded by Curt and Nancy Richardson, the innovators who created OtterBox and Blue Ocean Enterprises. Old Elk Distillery follows the Richardsons' tradition of innovation by crafting spirits unlike any other. Led by an experienced and passionate team, Old Elk prides itself on developing premium products. 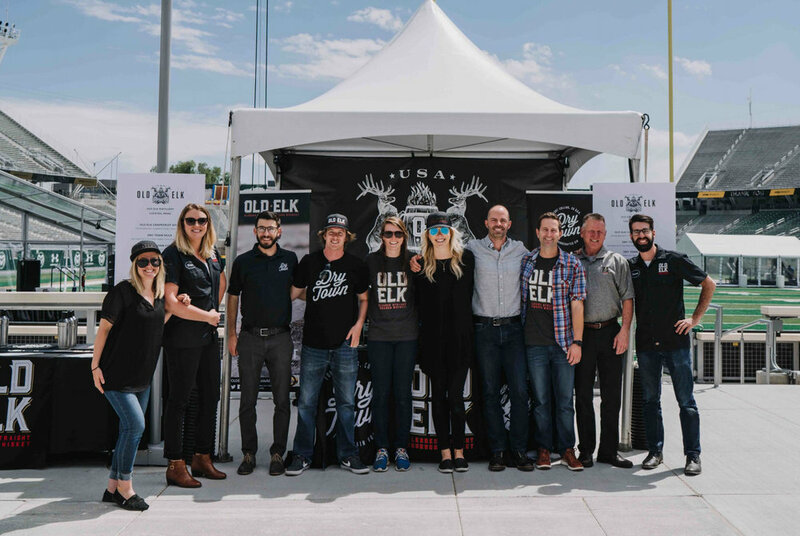 While our passion is transcending tradition to create timeless spirits, Old Elk is additionally driven by its grassroots charitable mission statement – We Grow to Give. Our mission speaks to the core of who we are and to the foundation on which Old Elk is built. We innovate, develop, and craft exceptional spirits and brands that are built for long term growth. We will support and invest in our brands and are committed to giving our best to our partners, customers, and community.